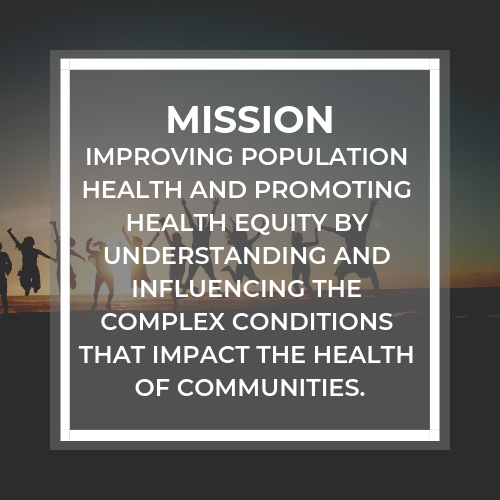 It is within this context of exceptional research grant capture, and interdisciplinary, collaborative, policy and program-focused health promotion research, that HPI has undergone a renewal process: reflecting on our past, visioning our future, and developing a plan for continued success. 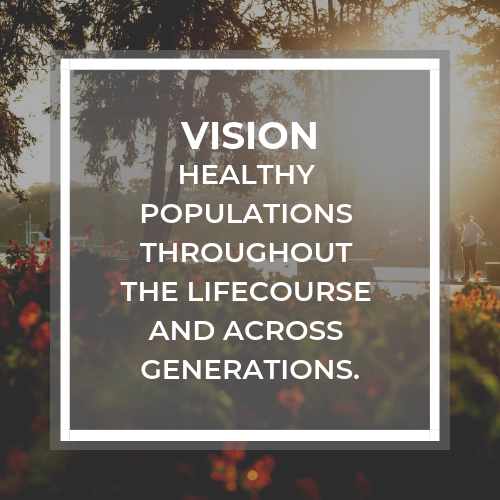 As part of this renewal we have re-committed ourselves to policy and program-focused research, but also recognize the need to highlight more explicitly our ‘upstream research’, that is research which addresses the fundamental causes of unhealthy lives and communities. HPI will be placing a special emphasis on informing policies and practices that can reduce the economic challenges facing the healthcare system.